She never signed on to save the world … but she may be humanity’s only hope. Sam works as a scavenger, risking capture to retrieve food and survival goods for trade. But her greatest danger may be her growing feelings for her shadowy and scarred partner, Mick. 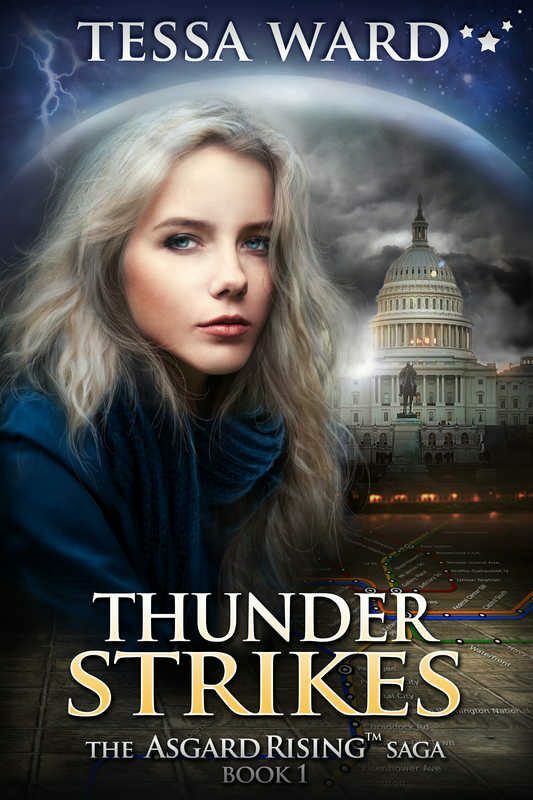 When Cooper, leader of the human resistance, asks her to break into an Asgardian stronghold, Sam faces a nearly impossible choice: protect the boy she loves, or save the remains of the human race. How much is freedom worth? In a world where love is a risk few can take, Sam must decide whether the price for fighting back is one she can afford to pay. Sam never planned on being a resistance fighter. She only wants to protect her fragile sister Ellie and forget Mick, the boy who broke her heart. But after a fresh crackdown by the invading Asgardian armies, Sam and the other human survivors are barely managing to stay alive and free. Danger lurks in unexpected places, and a fresh threat forces Sam to do the two things she swore she would never do again: leave Ellie and ask Mick for help. In the post-invasion world, trust and love are two of the most dangerous risks to take. But Sam must somehow learn to trust Mick again—even as double crosses among the humans and their allies make the future more uncertain than ever before. 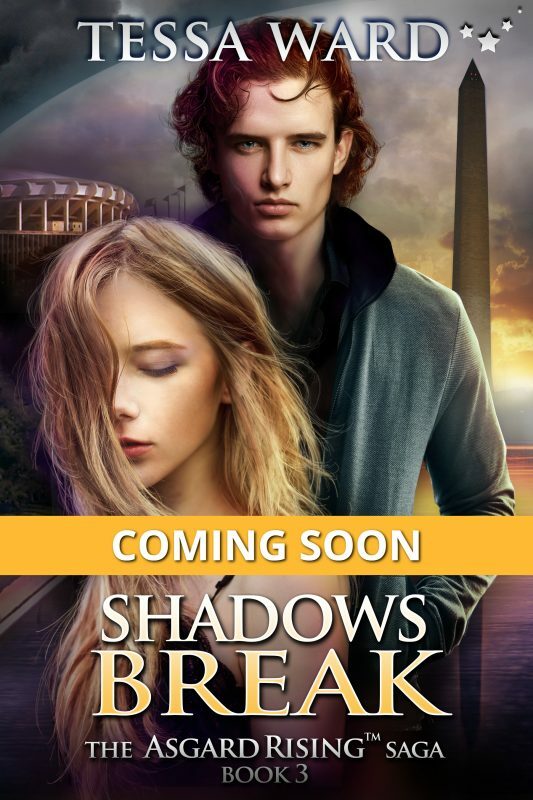 COMING SOON--Please join my Readers Group to be notified when Shadows Break is released. A new mission. A deadly threat. Ever since Sam rescued her sister Ellie from an Asgardian prison camp, Ellie’s mental condition has grown steadily worse. But when Ellie’s newfound magical abilities prove vital for saving a group of human prisoners, Sam reluctantly agrees to Ellie’s involvement in a dangerous mission. Meanwhile, amidst a deadly outbreak of disease, Sam must leave an injured Mick behind and undertake a quest of her own. Doc, the mysterious man prophesied to be the key to defeating the Asgardians, is finally regaining memories the enemy fought to erase. But with the Asgardians determined to track Sam and Doc down, and with those she loves held captive, the cost of victory may prove higher than Sam could ever believe. 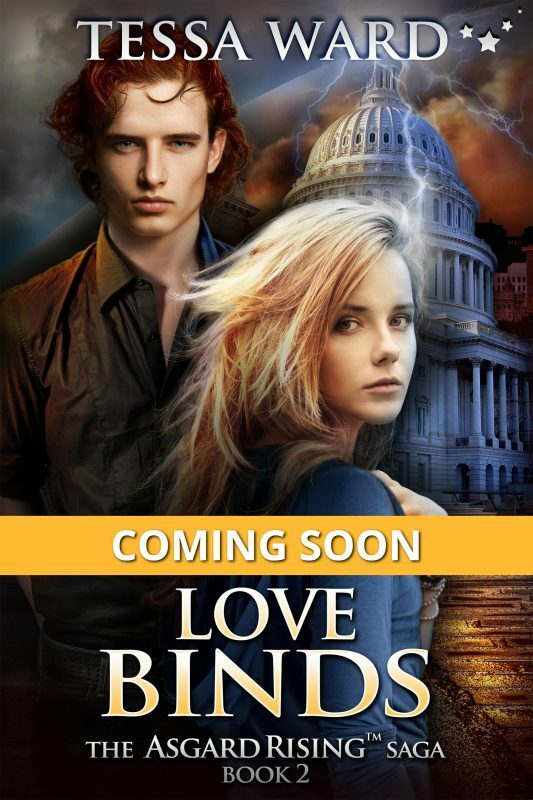 COMING SOON--Please join my Readers Group to be notified when Fire Rises is released. Sam, Ellie, and the rest of the Lightkeepers have taken refuge with the mysterious and powerful Vanir to regroup following their narrow escape from Lady Sif. But in an effort at peace negotiations with the Asgardian enemy— and to find Mick, still the Asgardians’ captive— Sam allows herself to be taken hostage. With Sam gone, Ellie is launched on a desperate quest to control her mysterious powers and win her sister’s freedom. Meanwhile Sam must win over unlikely allies in her fight to survive captivity.